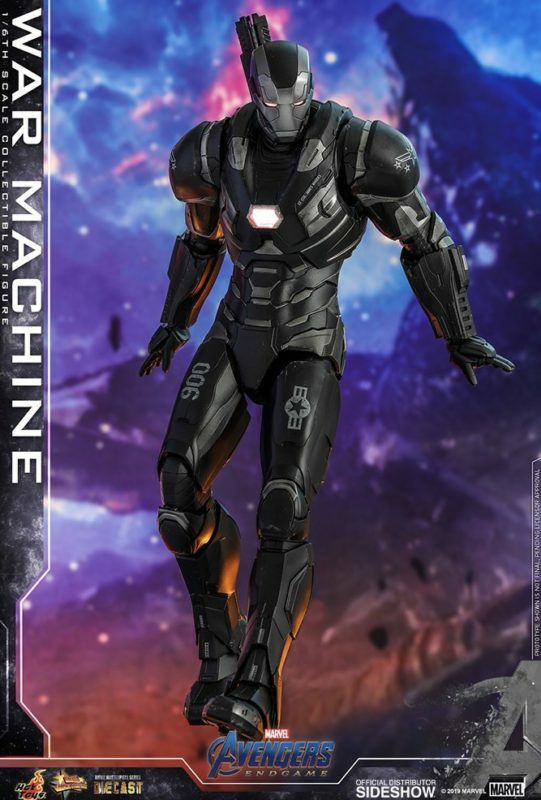 Avengers: Endgame Hot Toys Figures! Click here for Iron Man! Click here for War Machine! We will update this Post as additional new 1:6 Scale figures from this Wave are revealed! Click here to Shop Hot Toys at Sideshow Collectibles! 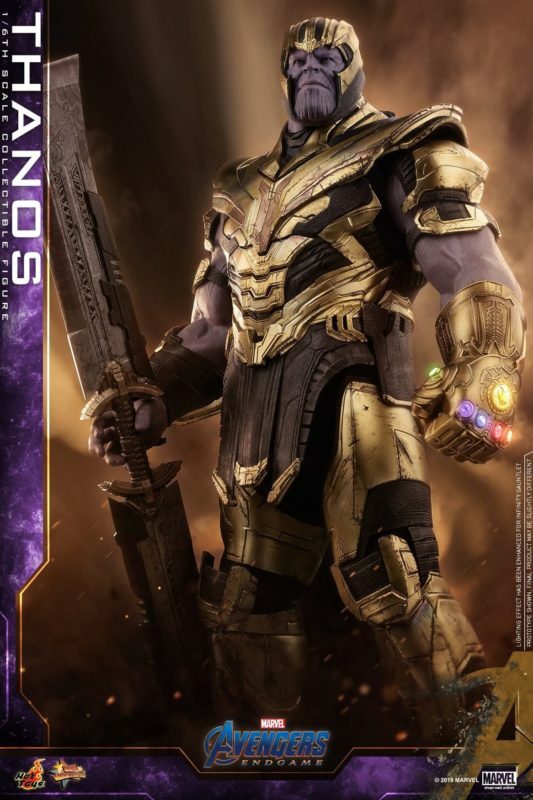 Thanos – Avengers: Endgame 1:6 Scale Figure! The Hot Toys Marvel Avengers: Endgame Thanos 1:6 Scale figure has been revealed! Captain Marvel 1/6 Scale Figure! Take a look at the Marvel Movie Masterpiece Series Captain Marvel 1/6 Scale Figure! This Deluxe Version collectible figure by Hot Toys is available to Pre-Order at Sideshow Collectibles! 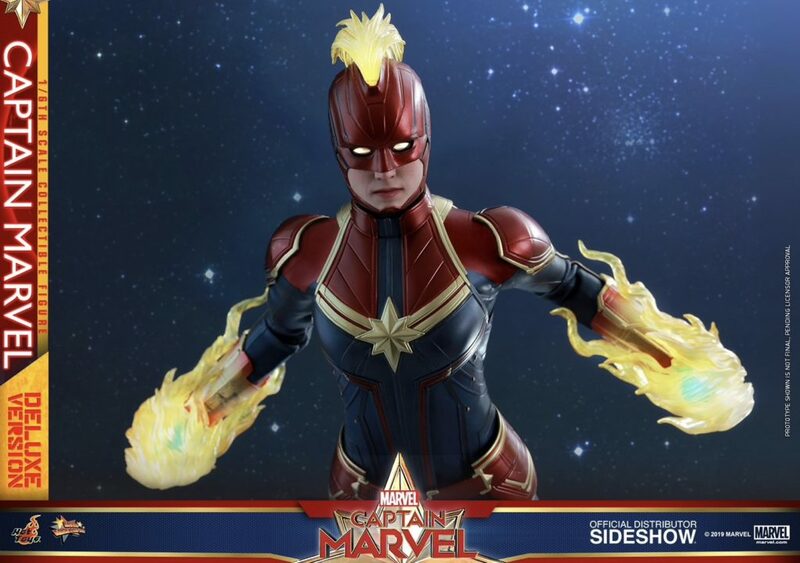 Click here to Pre-Order the Captain Marvel 1/6 Scale Hot Toys Figure from Sideshow Collectibles! Click here to get caught up with all our previous Captain Marvel Posts!